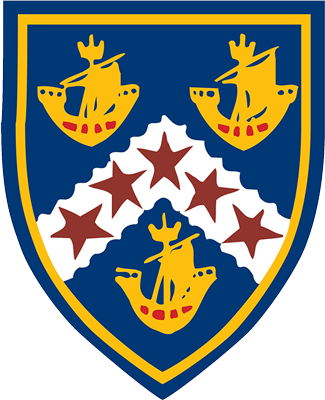 The Board of Trustees of Te Aroha College have a clear strategic plan in place that will see our students prepared for the future. 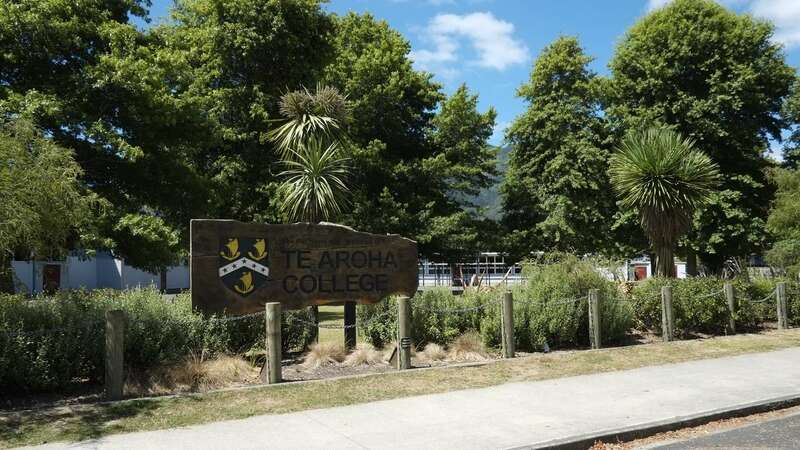 Te Aroha College offers a unique inspirational experience as we move to meet the needs of an ever changing world. We have a vision and resources that will see our students become dynamic, innovative, creative, motivated and respectful young people, attributes that are a prerequisite for success. We are very proud of the recent endorsement of our strategic direction from The Education Review Office.